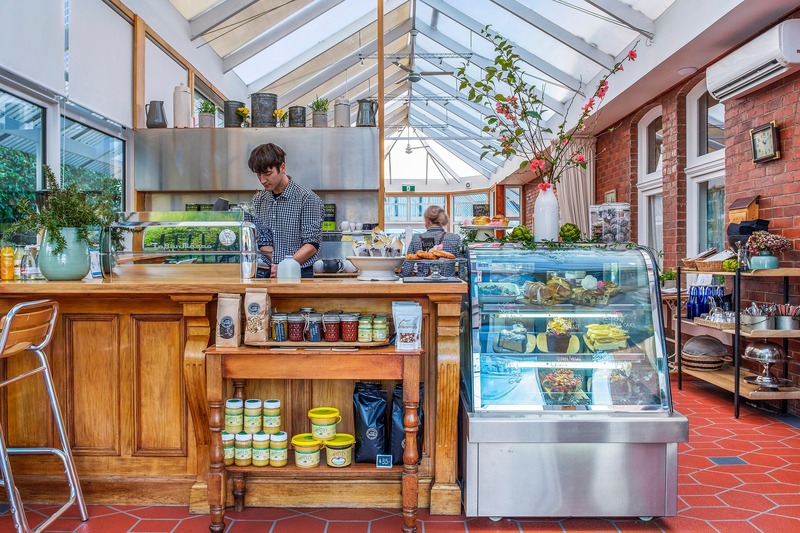 The Cygnet Old Bank Conservatory Café serves a delicious range of meals made from locally grown produce from the Huon Valley. 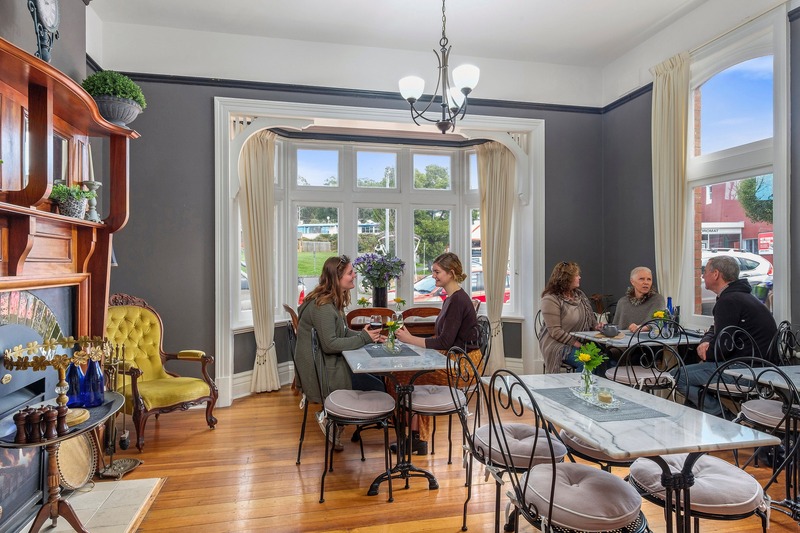 Located in the beautiful town of Cygnet, Huon Valley, just 50 minutes’ drive from Tasmania’s capital city, Hobart, it is the perfect lunch, morning tea, afternoon tea or coffee stop. 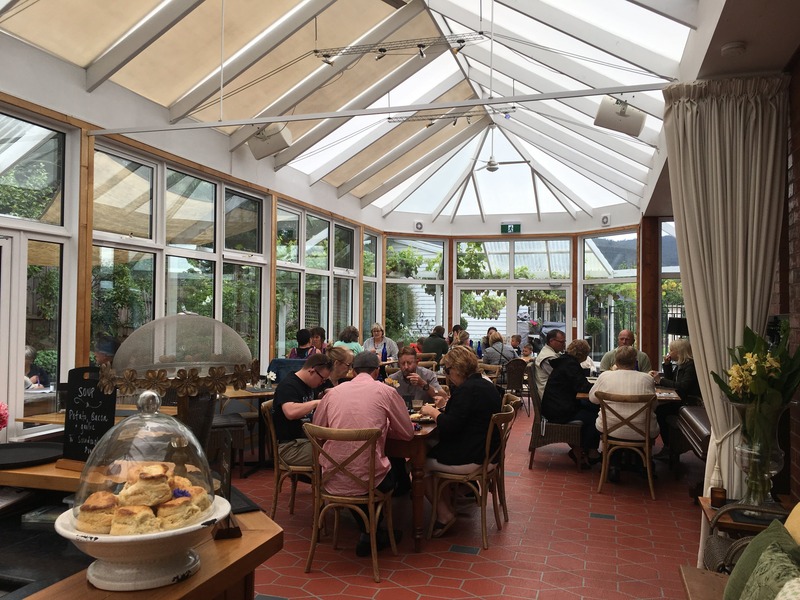 The menu changes regularly depending on the season and there are a number of specials on offer each week. 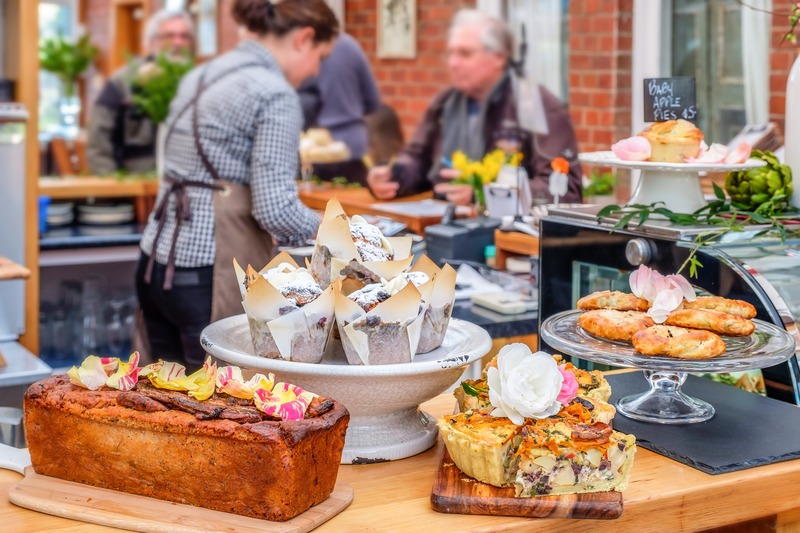 Along with this is a feast of freshly baked savoury items, house-baked cakes slices biscuits and pastries displayed front of house. 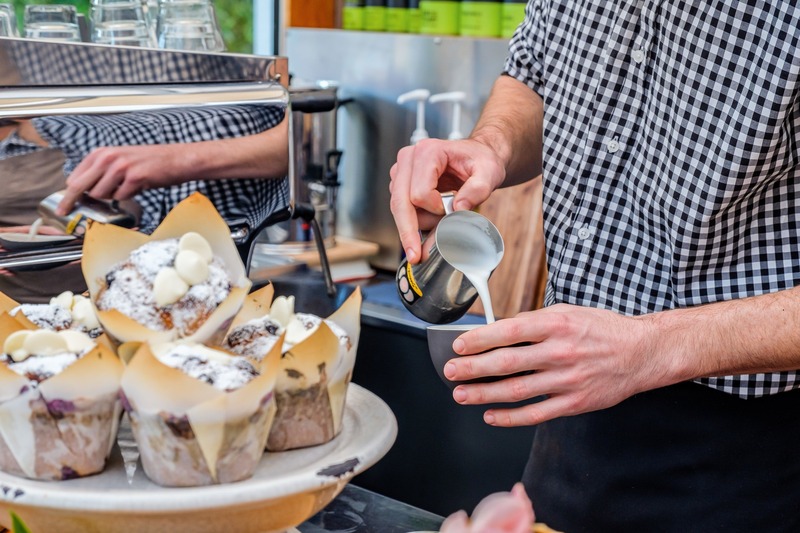 We can also cater to your dietary requirements offering a range of Gluten Free and Vegan options. 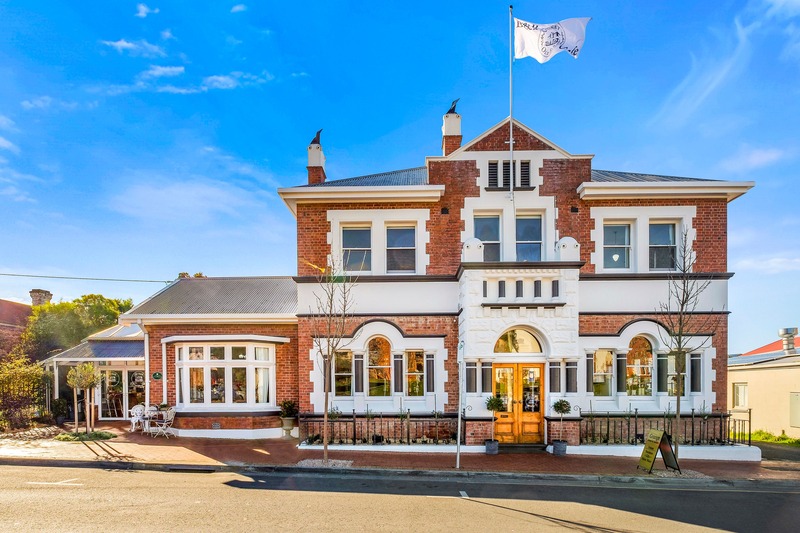 Bookings can be made in the beautiful front dining room, Chandelier and conservatory. During your visit, you can peruse The Three Twigs for all your clothing, home accessory or gift needs. Or visit our Artisinal Weave in her studio in the old stables.